Fake virus alerts are becoming more common and can make surfing the web much less useful and convenient than it should be. The “Zeus virus” is one such fake virus alert that hijacks web browsers and seems, in some cases, to completely lock up Safari until the user takes action. This type of alert is designed to scare you into taking immediate action, by presenting an alert that is as alarming as possible. The Zeus virus alert is a pop-up window that appears when you visit an infected website. It, hilariously, explains that “Windows has detected Zeus virus” and urges the user to call a phone number to get technical support to remove it. The obvious clue that this is a fake is the first line “Windows has detected”. Unless you’re running Windows in Boot Camp or are using it in a virtual machine, there’s no way Windows could detect anything on your Mac. You should close the window and carry on with your day, perhaps making a note not to visit that website again. If you can’t close the window, and fake virus alerts are designed to be persistent and difficult to dismiss, then Quit or Force Quit the web browser. When you restart it, don’t choose the option to re-open all previously open windows or tabs. If you can’t, for any reason, Force Quit the browser, restart your Mac. Ignore the line in the fake warning that tells you not to restart your computer. There’s no way you can avoid completely ever seeing this or any other fake virus alert. However, they tend to appear on sites which are, let’s say less reputable, than others. So, for example, sites that offer anything for free that you would normally have to pay for are more likely to host adware and fake virus alerts. So, of you’re worried about seeing one, or just don’t want the hassle, avoid sites and forums that provide cracked passwords, license keys, or that stream the latest movies and TV programs. The Zeus virus isn’t a virus, it’s a fake alert. So there’s nothing to remove. The most common form doesn’t even have a link to click, just a telephone number to call (of course, you should never call the number). However, it’s possible that some variants may have a link and if you click that link it will download malware to your Mac. 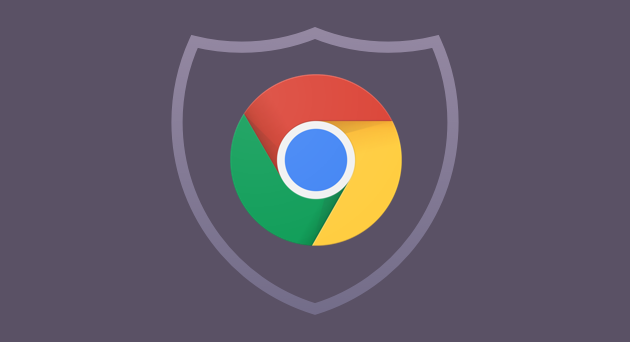 Never click the link in any pop-up window that claims you have a virus or other malware on your computer. If that happens there are a few ways to remove it. 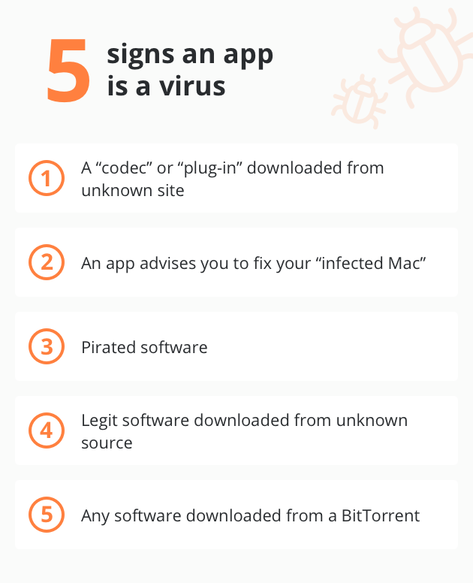 One common type of malware that’s downloaded like that are browser hijackers. You can remove these manually, by following a step-by-step process like the one outlined in this article. The other option is to use a dedicated antivirus tool. There are several available for the Mac, many of which can be downloaded free of charge and used to scan for malware. We advise using CleanMyMac X. It has a regularly-updated database of Mac malware, including browser hijackers, and trojans, and allows to remove the threats in just a few clicks. 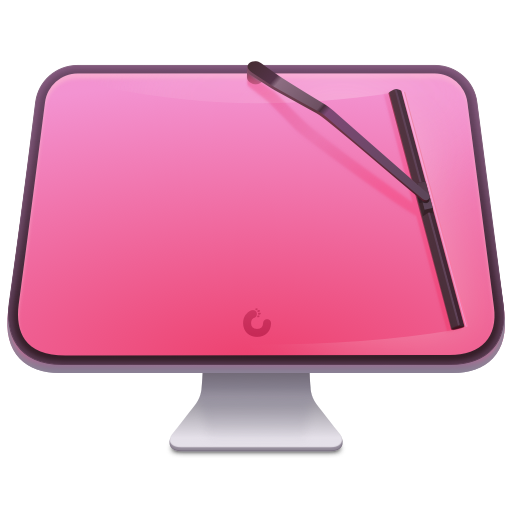 Once you click Remove, CleanMyMac will get rid of every trace of malware it has found on your Mac. The Zeus virus is not a virus at all. It’s a fake virus alert designed to trick you into clicking on a link or calling a telephone number. The purpose of making you call a number is either to steal money, because it’s a premium rate number, or to try and steal personal information. You should never click a link or phone a telephone number in a virus alert. The best thing to do is to ignore it and either close the window or quit your browser. Force Quit it if you have to. If you do click a link and download malware, you can use CleanMyMac X’s malware utility to remove it. There exists a paid version of this app but the trial version allows you run a free virus scan and you can remove at least one malicious item for free. If you need to quickly remove just Zeus virus, the said app may be right on spot.